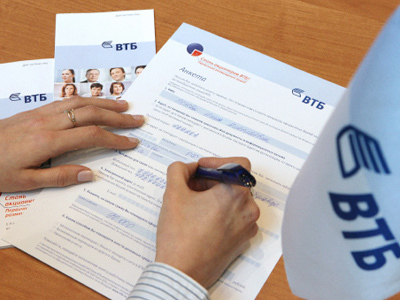 VTB has paid 103 billion roubles for the City of Moscow’s 46.48% stake in the Bank of Moscow, plus its 25% stake in the Capital Insurance Company, which in turn is the owner of a further 17.1% stake in the bank of Moscow. Moscow's propertychiefanddeputymayor, Natalya Sergunina, told reporters that the price paid by VTB for the stakes was 103 billion roubles, or a 14.4% premium to the City’s valuation.Sergunina added that Alfa-Bank had also bid for the stakes in the two organisations. "The final choice was in favor of VTB, which offered better terms both from the financial point of view and from the point of view of the full regulatory clearances." 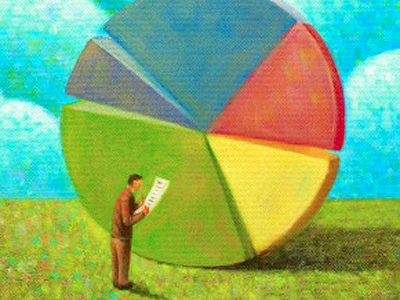 Mark Rubinstein, head of analysis at IFC Metropol says the Moscow government has got a good price. 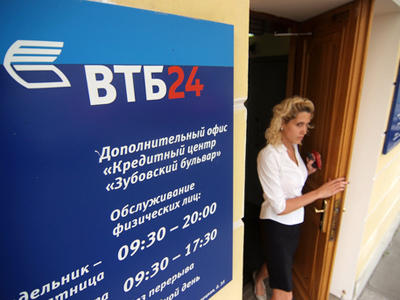 But Uralsib Capital analyst Leonid Slipchenko believes VTB could have had to pay more. 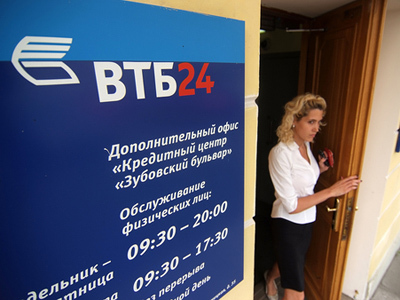 Rubinstein believes that the way is now open for VTB to fully acquire Russia’s fifth largest bank. Slipchenko also believes that VTB will generate considerable synergies from incorporating bank of Moscow.